Copyright (c) 2018 by Syahputra/Bexxtype. All rights reserved. 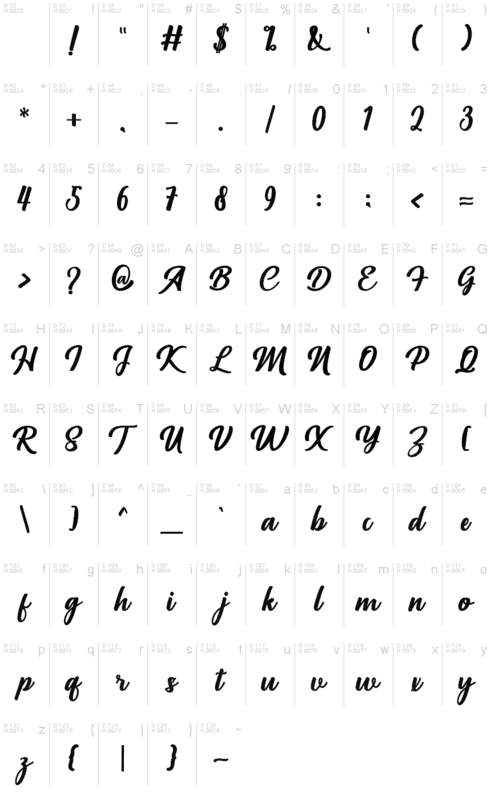 Richardine Script is a trademark of Syahputra/Bexxtype.